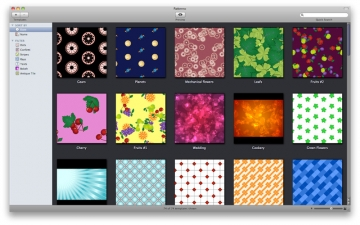 Patterno | Mac App Storeのアプリ検索・ランキング BuzzMac! 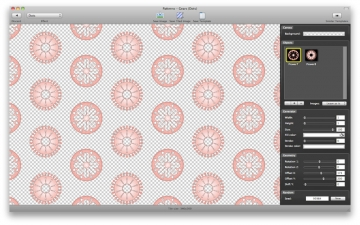 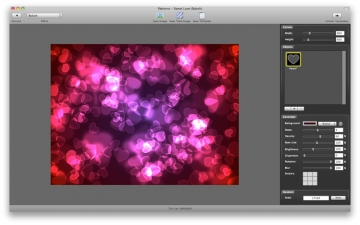 Patterno is a tiled pattern and background image generator for Mac OS X. 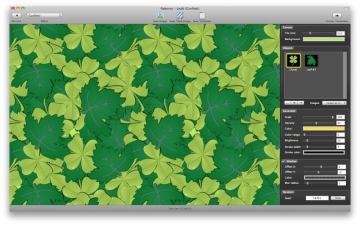 It allows to create various images that you may use to design your site, Twitter, MySpace or just to create a new wallpaper for your desktop. 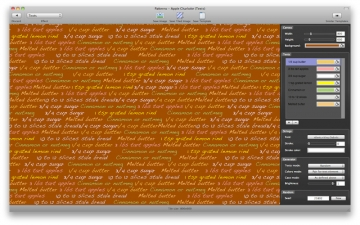 Choose from 50+ predefined templates or create your own on top of them and get the result just with a few mouse clicks.